In this 30 minute session from CEO Hilary Laney, learn about the value of quick turnaround time, accessibility and being strategic about the content you capture. 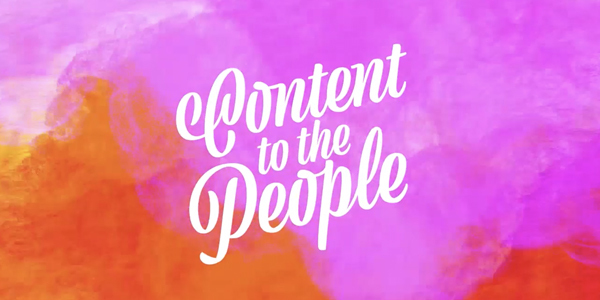 Evia’s Digital Event Enthusiast, Darcy Gabriele, shares some strategies to help you use your event content to gain more brand loyalists. Event Project Manager Oren Mauldin talks about why overflow streaming is not just for over-capacity sessions. According to Client Solutions Manager Gay Gabrilska, one of the best things she can do onsite is to keep it fun.